The competition was fierce! 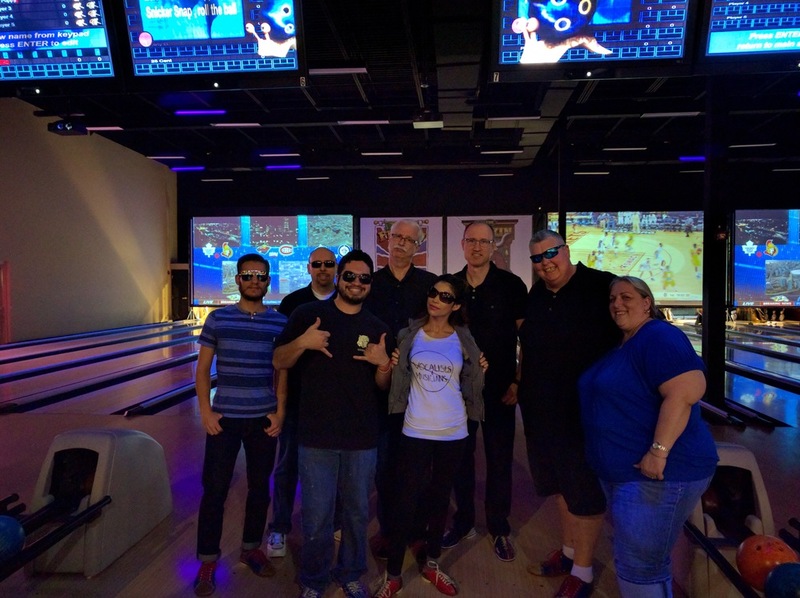 We had such a blast at our first semi-annual bowling competition between vocalists, musicians and the production team. However, only one team took the gold. 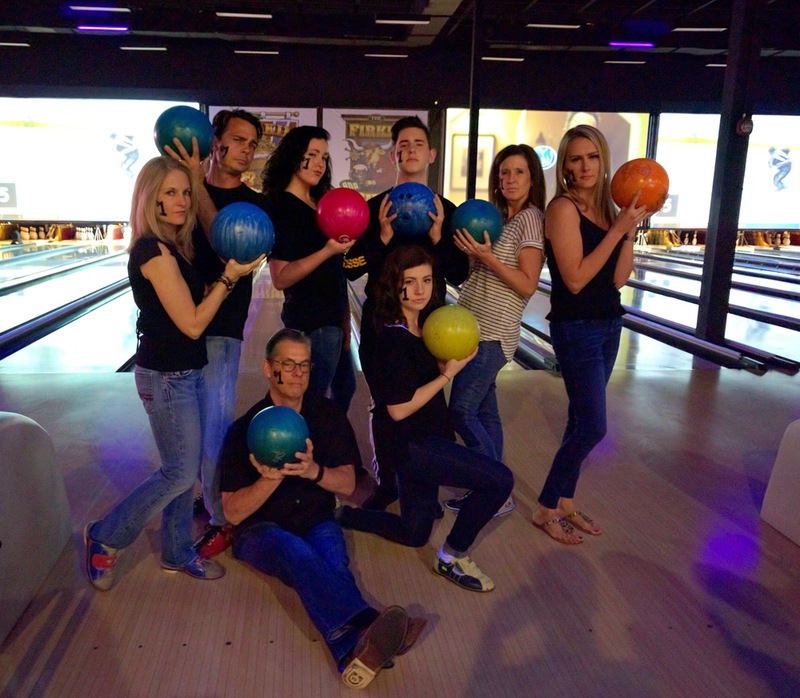 It was a close call, but our Vocalists reign victorious and took home the Party City plastic medals.